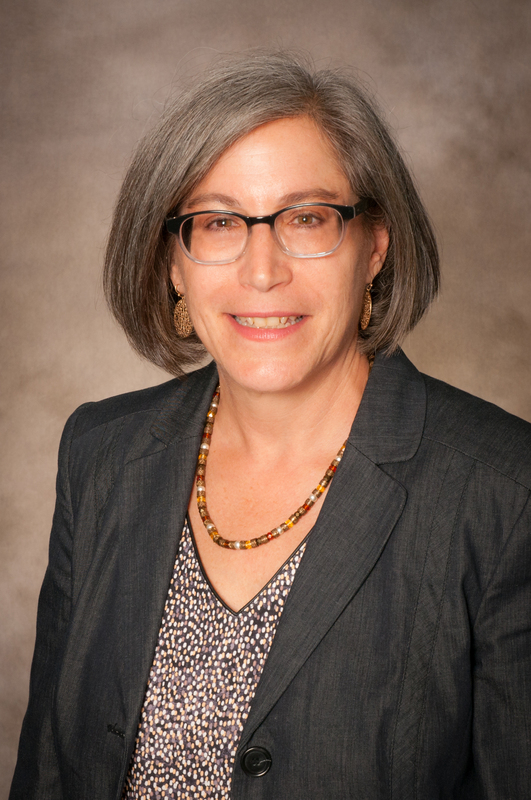 Louise Cohen is the Chief Executive Officer of the Primary Care Development Corporation (PCDC), a not-for-profit Community Development Finance Institution dedicated to expanding and strengthening the primary care safety net in the United States. PCDC provides capital and technical assistance to a wide variety of primary care providers, and advocates for improved and increased primary care access, capacity, quality, reimbursement, and capital resources in order to improve health outcomes, create healthier communities, increase health equity, and reduce overall health care system costs. Previously, Ms. Cohen was Vice President for Public Health Programs at Public Health Solutions, a New York City non-profit public health institute. In that capacity, she directed multiple public health programs with the goal of improving the health of communities, families, and children in the areas of nutrition, school food, and neighborhood healthy food access; home visiting and early intervention service programs to facilitate healthy childhood development; women’s reproductive health, including managing two New York State-licensed reproductive health clinics in Brooklyn; access to health insurance and food benefits; and tobacco control, in addition to managing large contracts on behalf of New York City public health agencies. From 2006-2011, she was Deputy Commissioner at the NYC Department of Health and Mental Hygiene (DOHMH) for Health Care Access and Improvement, overseeing major improvements in health, mental health and substance abuse services and outcomes for the 100,000 people incarcerated annually in City jails. She established the first large city jail electronic health record system, and created innovative substance abuse, mental health and discharge planning/connection to care programs. Ms. Cohen oversaw the development and implementation of New York City’s groundbreaking Primary Care Information Project which has assisted over 2500 primary care providers to adopt and successfully use a prevention-oriented electronic health record system, serving over 2.4 million patients. As the DOHMH Chief of Staff and Associate Commissioner from 2002-2006, she directed the first comprehensive municipal health policy initiative, Take Care New York, which set ten priority areas, policy goals, indicators and targets for population health improvement in New York City by government, health care providers, the community and individuals. Previously, Ms. Cohen was the director of New York City’s childhood asthma program at the DOHMH, directed a federally qualified health center in Brooklyn, New York, and created innovative primary care programs utilizing community health workers and lay midwives in Central America. She has been an adjunct professor in public health at New York University, Hunter College/CUNY School of Public Health, and Columbia University. She has a master’s degree in Public Health from Hunter College.